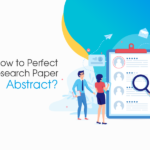 Crafting a perfect research paper can be daunting if you’re completely a fresher in this sector. However, every student has to work on at least one research paper in his/her college life before he/she is finally a graduate. 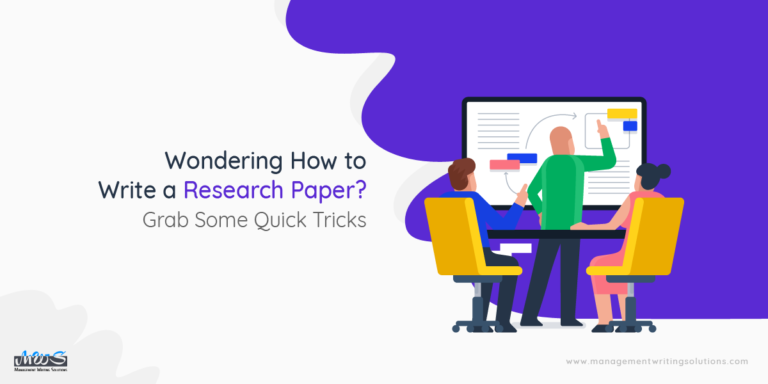 However, this guide lets you walk through all the impactful twists and turns to clarify your doubt about how to write an effective research paper. First, you have to get accustomed to what you have been asked to present through your research paper. 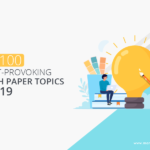 In case you have got the opportunity to choose your own topic, let yourself drown into the captivating queries that have occurred in the past several times or maybe still arising. This is how you get to choose a great and trendy research paper topic for yourself. Is it pertinent to my occupation or education? Is the topic fresh and unique enough to drag the fresh opinions? Are there enough pieces of evidence available to support the arguments of the topic? Once you get the tick marks beside these three questions, you’re ready to go ahead with your paper. After choosing the right topic for yourself, what you must do is conduct thorough research on it. Well, different people follow different methods for conducting the research by availing of different resources. For example – Google, previous research papers of the seniors, library books, and etc. However, the only important thing you need to keep in mind during research is to do it pretty fast. The pieces of evidence that you collect is directly related to the topic. The information should be trustworthy and must be gathered from reliable sources. The arguments that you represent through your research paper, should be backed up by the data you collect. Make sure you fulfill these three criteria while researching your topic. Once you’re ready with all the admissible data, move to the next step. Once you ready with the resources that you’re going to make use of in your write-up, you have to organize those to make your paper credible to your readers. Formulate your data in the chronological order and make sure the next step is related to the previous one, so when the readers read through your research paper, no section should give them the out of the box feeling. The best trick to organize the research paper data is to organize from the last. Make your conclusion section ready, then move upward thoroughly and make sure all the sectors look relevant. Create a link between your introduction and conclusion. The readers often get attracted to the paper by a captivating introduction part and get offended by a far cry conclusion. Don’t let your paper do that to your readers, especially, when they are your professors and your grades depend on your paper. A perfect thesis statement is another important aspect of your research paper. It’s something less like a summary of your paper. A thesis statement should be of one or two lines and must portray a direct relation between your situation and the research findings. 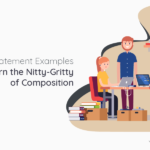 Going through a few thesis statement examples can be helpful for you to understand the concept better. Though a thesis statement is supposed to be reflecting right after the introductory paragraph, it’s better than you should note it down somewhere before you start working on your write-up. Make it crisp, transparent, and easily understandable, so your readers are dragged immediately to your research elements and get hooked with the findings. Once you get a transparent idea of what to include in your research paper, note them down in the sequential order. A research paper outline is extremely essential for helping you craft your paper in a better way. There is no need to be too formulaic in your research paper outline, but it’s better to follow a particular pattern or guidelines. In your college, you must have written three-five paragraphs essays, you can write it in the same way but with the involvement of the right admissible data. Additionally, the purposefulness of your paper can also be enhanced by preparing a research paper outline beforehand. 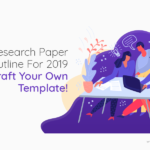 To craft a perfect outline for your write-up, you can go through a few research paper outline examples to get a better understanding of the matter. The next thing you have to work on is the research paper abstract. It’s like a movie trailer that wins our hearts before the release. Yes, you have to play it smartly while crafting your research paper abstract by involving the highlighting key points. To be crisper, you have to make the abstract extremely highlighting to make your research topic visually appealing to your readers. Any undefined group names or abbreviations. Inadmissible data about the procedure of the research. Link with the previous reference citations or literature. New information that is not present in your research paper. 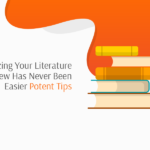 Involving these points will make your readers confused, as they won’t be able to link your write-up with the information that they find in the abstract and that can have an adverse effect on your semester grades. 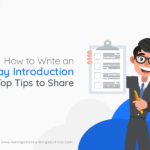 Research paper introduction is the first thing that straightaway catches your readers’ attention and pour the excitement in them to go through the next segments. So you have to make it captivating enough to make your paper absolutely attractive. You can start your paper with the contextual materials and decide to include the terms and concepts when required. In a similar fashion, you can also choose to reveal your plan of composition or explain the verdict of the paper and its purposefulness. Similarly, check out a lot many examples of research paper introductions and put in your mind with a clear thought. This section provides you with an opportunity to convince your readers that your research will serve crucial benefits to your field of study and is purposeful to society. Whether you choose to be quantitative or qualitative, you need to describe your overall approach while conducting the research. Reframe your research queries and explain why it’s important to be looked into. 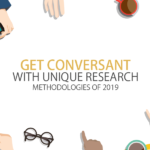 Establish a thorough and analytical approach to let your methodology stand out of the rest. Explain the resources of the data you made use of in your research and how you collected them. In case of involvement of any uncommon method, provide a few pieces of evidence. 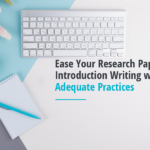 Once you convince your readers with your research methodology, they will automatically be impressed with your research and there is a high probability that it will fetch high grades to you. The most common mistake that students tend to do is, ignore or give less importance to the conclusion section. The last impression has to be as highlighted as the first impression and there has to be a clear link between them both. 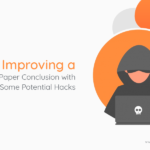 A paper that ends with a strong note prevents it from weakening its entire write-up. A brief summary of your whole research analysis. Stick to the basic synthesis of the data and make a full-circle. No new information should be reflecting in the ending section. And you’re done with a great research paper conclusion. Now proofread the whole write-up and make sure there is zero mistake and 0% plagiarism lying on your paper. Even though the procedure looks quite simple, it’s kind of a rough ride for the students to end up with a perfect research paper. 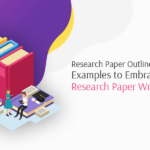 There are numerous queries that remain still in their minds regarding how to write a research paper and if you’re currently drooling with any of those, there is no point in wasting time. Get in touch with our professionals and get your paper ready with its perfect structure and flawless insights. 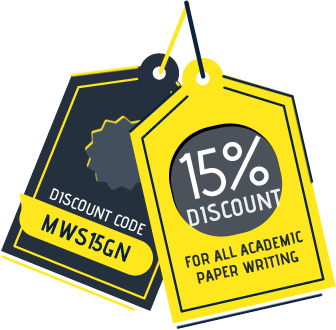 Our experts are specialized in writing a good research paper to elevate your grades easily. So reach us at the soonest and drag yourself to the higher grades.